A report that investors in Yahoo have called for it to layoff 85% of staff and cut benefits for those to remain is sure to create unease in the global workforce. Collective redundancies, detrimental changes to terms and conditions of employment does not make for a happy prospect at this time of year. Yet the order is consistently to "get it done". Is this the smart way to do business? A week after laying out a new strategic plan, Yahoo! Inc. is facing additional pressure from investors who are running out of patience to see results and are calling for the company to lay off 9,000 employees and cut free food. 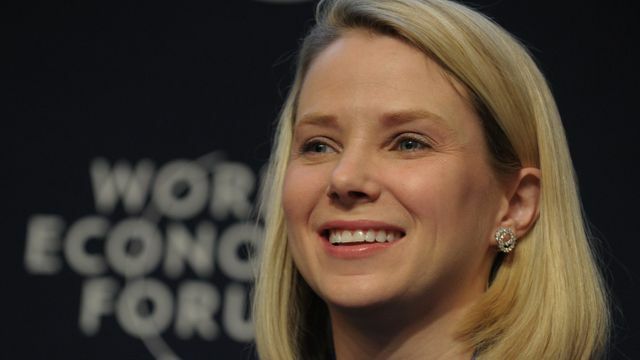 Yahoo needs to act now and prioritise selling off some assets, the core operations or the whole business, Canyon Capital Advisors, which owns about 10 million shares in the beleaguered company, wrote to the board in a letter dated Friday. Requiring shareholders to wait at least another year for Yahoo to explore and complete the spinoff of its internet businesses as outlined December 9th is “simply unacceptable,” the firm said.